DETROIT -- Ford Motor Co. said Tuesday that it is recalling about 6,000 Ford Edge, Ford Fusion and Lincoln MKZ 2.0-litre gasoline vehicles that have improperly welded torque converter studs. About 700 are in Canada. The automaker said the affected vehicles, which come with a 6F35 transmission, could lose power, increasing the risk of a crash. 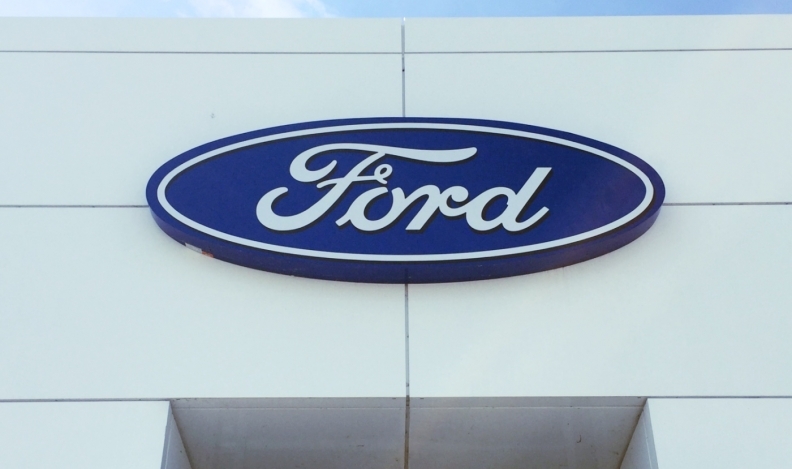 Ford said it's not aware of any accidents or injuries related to the problem. •2017 Ford Edge crossovers built at Oakville (Ontario) Assembly Plant from April 25 to June 20. •2017 Ford Fusion sedans built at Hermosillo (Mexico) Assembly Plant from May 4 to June 19. •2017 Lincoln MKZ sedans built at Hermosillo from May 4 to June 19. In each case, dealers will replace the affected parts for free.